Publications & Broadcasts — Aspecture. "Malcolm Nicholson, is ... one of the pioneers who shaped and helped ICN to what it is today... 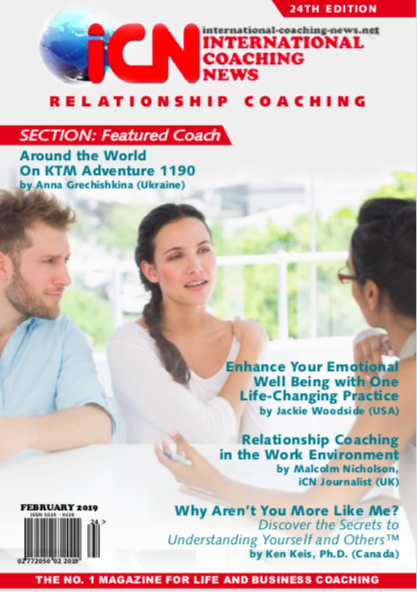 He is one of the best regular contributors to ICN...not only he is a wonderful individual/coach but also one of the authors I enjoy reading their works/articles." Divisional Head, International Coaching News. 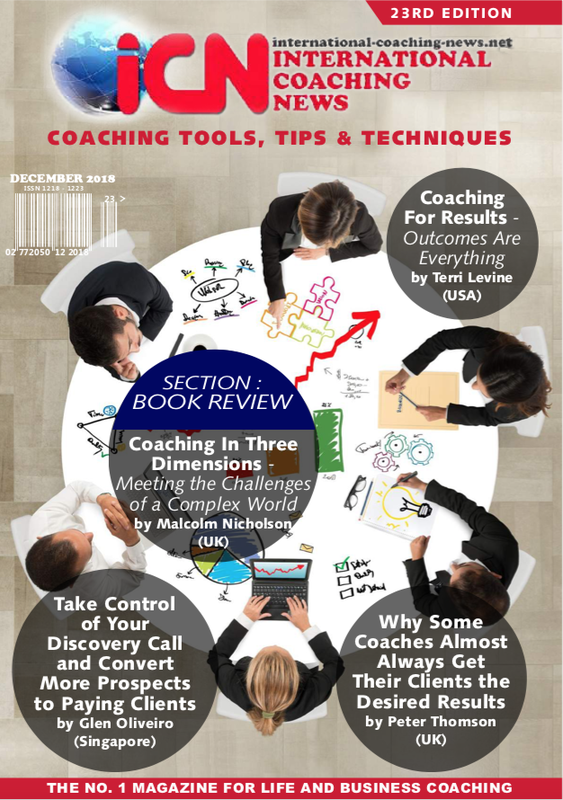 - Adopting A Coaching Approach to B2B Marketing. - The Changing Demands of Leadership in the 21st Century; Is Coaching Keeping Up? - Wellness- Where does it fit in a Leader's Priorities? - How should Coaches deal with the issue of Work Life Balance? - Are Business Coaches providing Value for Money? Based on a conversation between Geoffrey Abbott, PhD, Director, Executive Coaching Programs, Graduate School of Business, Queensland University of Technology and the author. "Thank you Malcolm … the last two paragraphs are very interesting!" I have come to the conclusion that management of someone’s internal dialogue is a defining step in managing mood and its outward manifestation. Your point about learned optimism I think is very important as you have to practice these skills unless you are very lucky and never have to face any sort of adversity. - Career Coaching - Reality or Illusion? -Success Inspiring Stories With The Use of NLP In Coaching. -Executive Coaching, Global Mindset & Working in Complexity. -Coaching As An Approach to Organisational Development. A sample of previous articles to which Malcolm Nicholson has contributed.